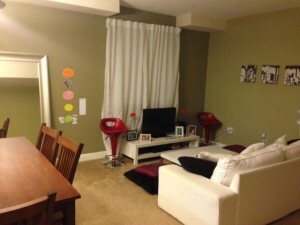 Great apartment in the heart of Coral Gables. 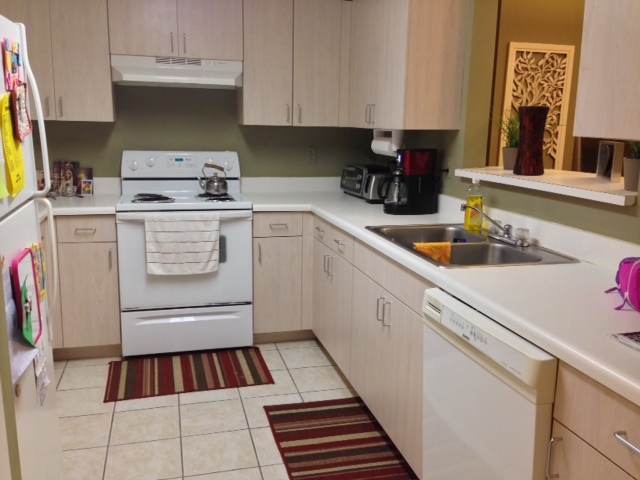 Appliances have recently been updated and the unit has a washer & dryer. 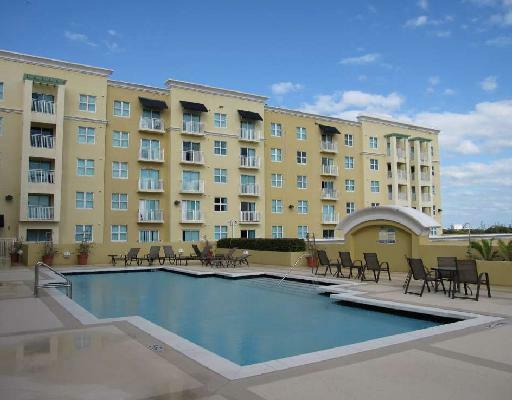 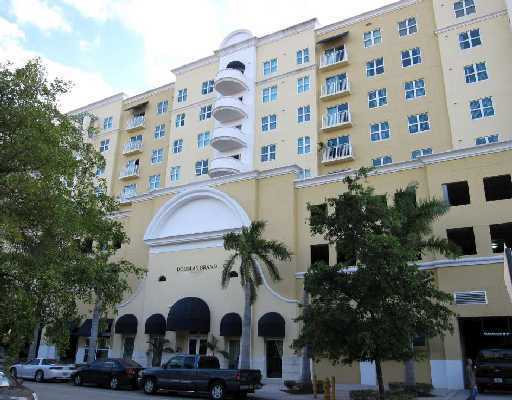 Located within blocks of Miracle Mile and downtown Coral Gables. 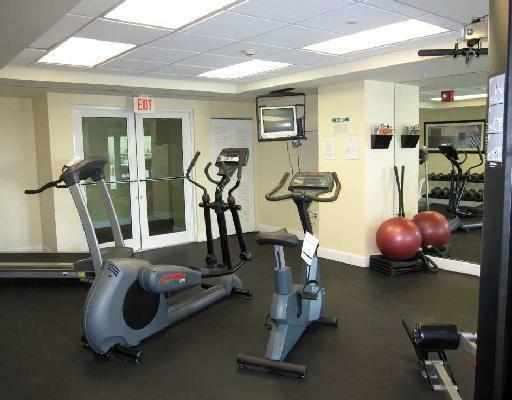 Amenities for Douglas Grand include a gym, pool, and 24 hour security.